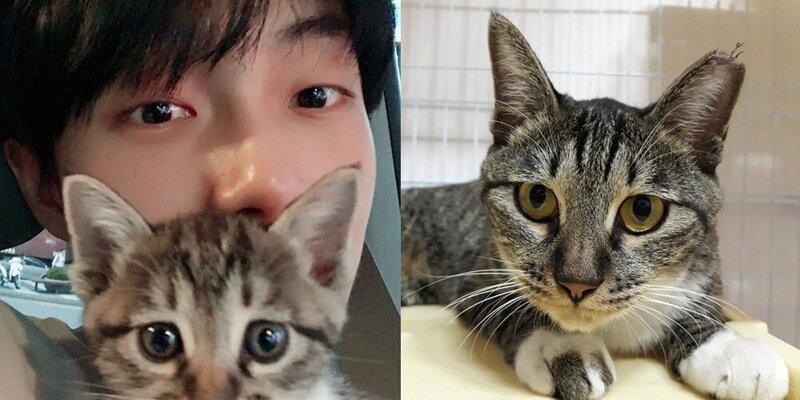 Fans of solo artist/former JBJ member Kim Yong Guk are currently in a crisis, as in addition to his dating scandal with SONAMOO member Nahyun, his has also become the center of controversy due to his cat, Lucy. 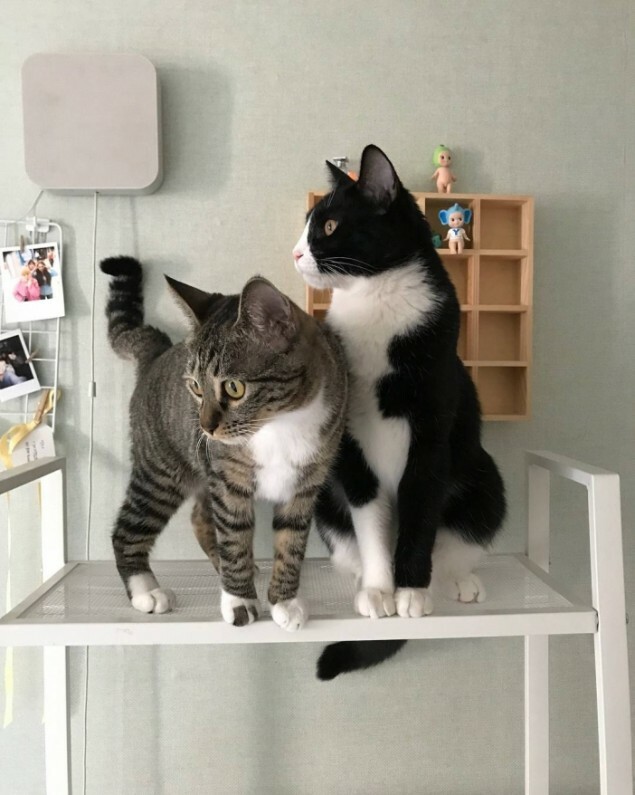 Kim Yong Guk is known as an owner of three cats - Lucy, Tolby, and Kagu. 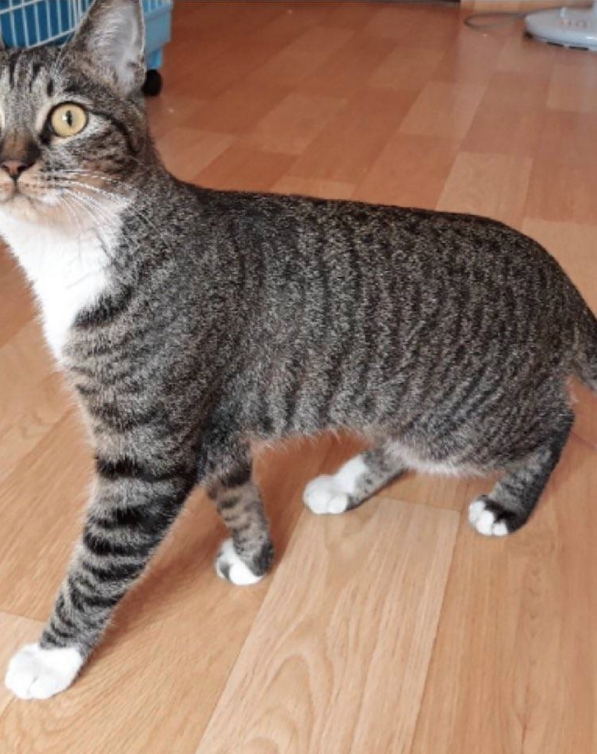 Lucy is gray with blackish stripes, as seen below. 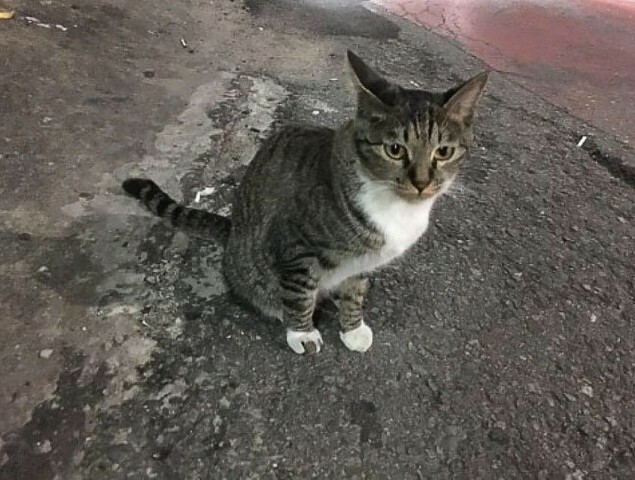 However, some time ago, fans spotted photos of a cat who very closely resembled Lucy, being posted from an animal shelter account. Below are photos of the cat from when the animal shelter discovered it. 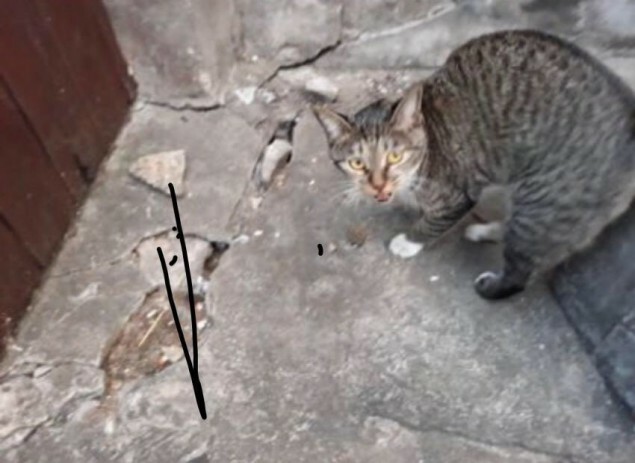 The cat was then taken up by the animal shelter, and marked with TNR (Trap-Neuter-Return) treatment, as indicated by its snipped left ear. 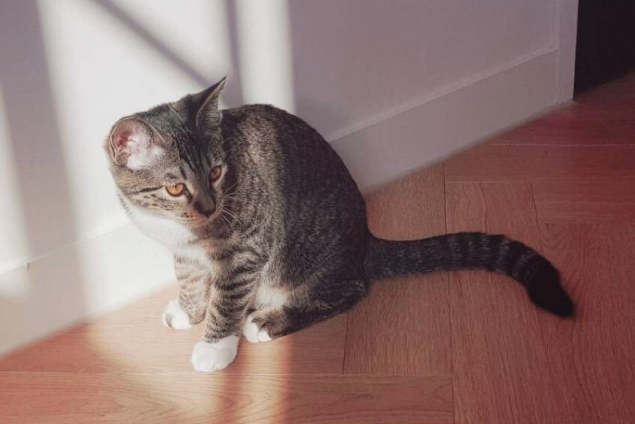 Up until recently, the animal shelter was seen sharing posts about the cat below to promote adoption. 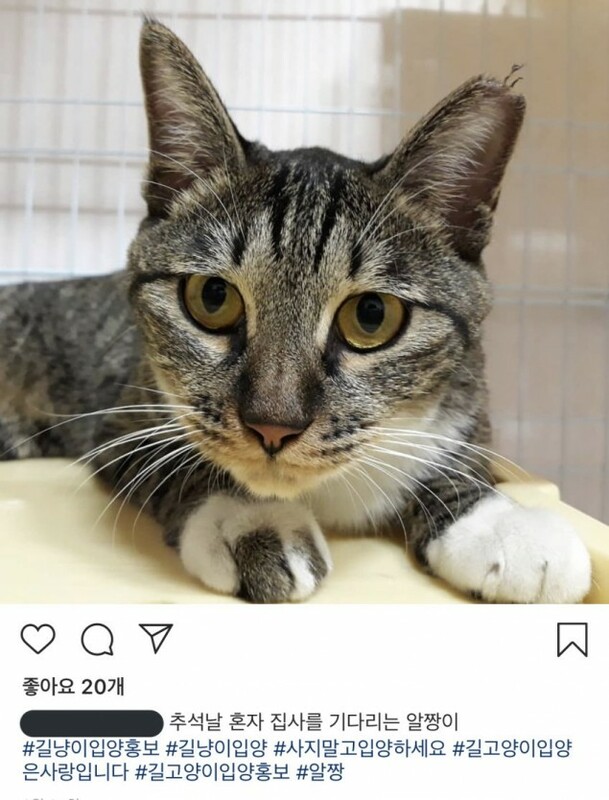 Fans have indeed identified the cat discovered by the animal shelter as Lucy, Kim Yong Guk's cat. In the comparison photo below, the left side is a photo of Lucy from Choon Entertainment. 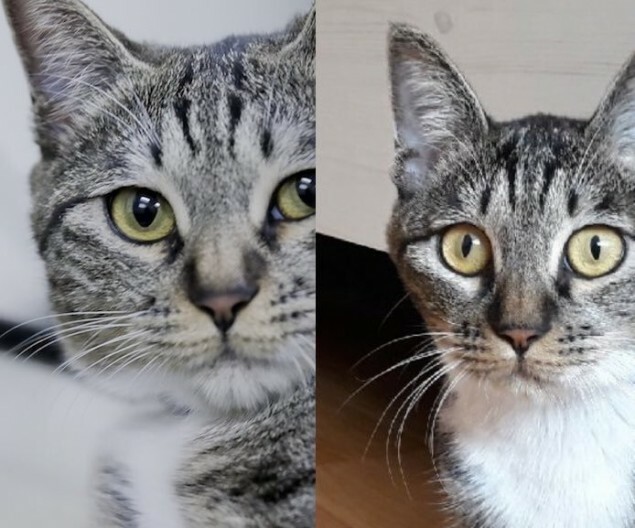 The right side is a photo of the cat from the animal shelter. Furthermore, Lucy's most notable identifying trait is her unique right paw - seeming as if she is wearing a white sock with holes. 1. 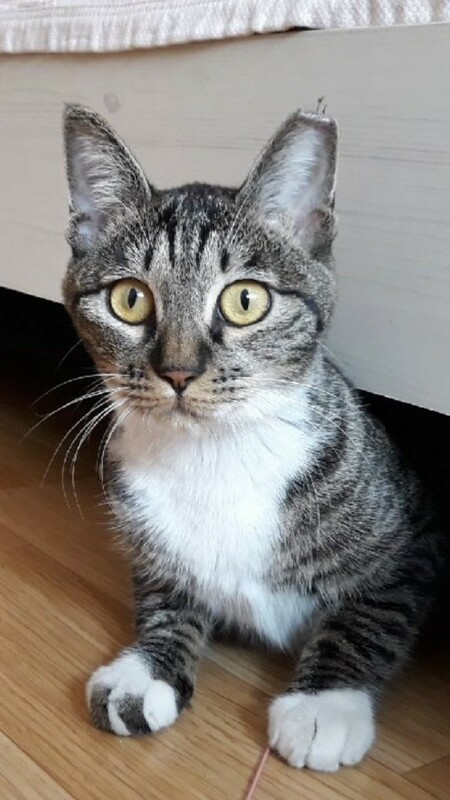 Lucy was found on the streets some time in mid-September. 2. Lucy was TNR-treated, then put up for adoption. 3. Lucy is a cat who already received TNR treatment. 5. Around the Chuseok holidays, a fan is finally able to contact Choon Entertainment, informing them of Lucy's whereabouts. 6. An employee of Choon Entertainment retrieves Lucy after the holidays. 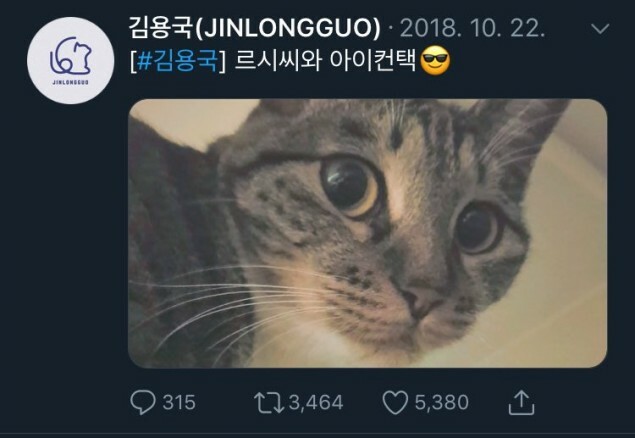 What's upsetting fans more is that after the Chuseok holidays, in October of this year, Kim Yong Guk was seen posting a photo of Lucy on Twitter again nonchalantly. However, it was noted that the photo posted on Twitter omitted Lucy's snipped ear. 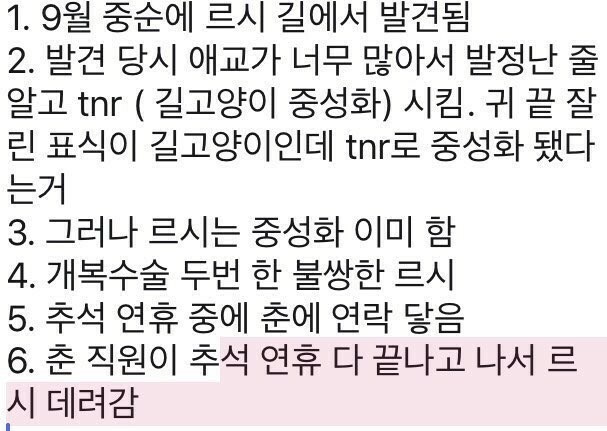 Fans are currently demanding an explanation from Kim Yong Guk and Choon Entertainment about what really happened to Lucy, whether she was lost or whether she was purposefully abandoned. Currently, Choon Entertainment has yet to respond to fans' requests for feedback about Lucy, or about Kim Yong Guk's photos with SONAMOO member Nahyun. Finally fans worrying for something important not some dumb stuff like your oppar dating someone. 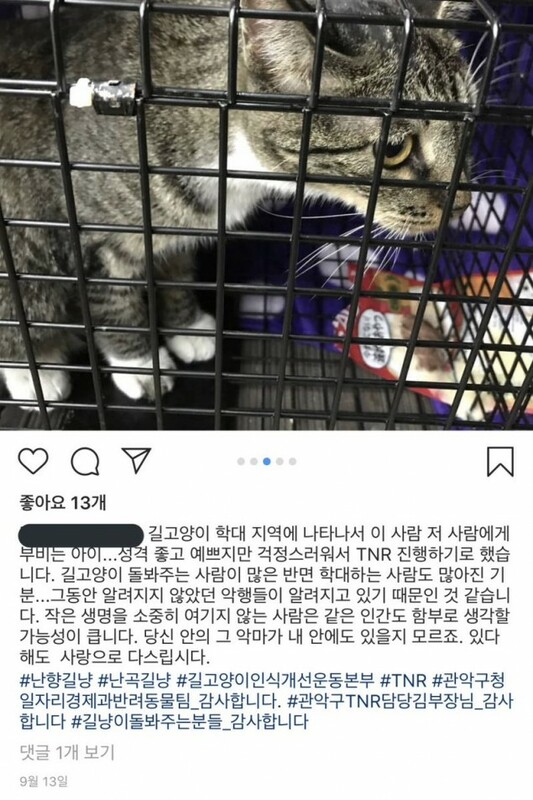 If the cats is his, i hope he gets the punishment he deserves, animals ain't just some toys for ppl to have until they get bored and then throw them. Have the parents of these children not permitted them to have cats of their own? News flash: cats abandon their owners all the time, and usually not because they were abused. Why anyone would jump to assuming he abandoned the cat is beyond me. Assuming it really is the same cat, which is not confirmed, why is the guy obliged to tell his fans 'what really happened'? There is zero evidence he has done anything to intentionally harm the cat . Of course this disgraceful character-assassinating tripe has to come from actual AKP staff, we couldn't let the articles submitted by regular users be the worst stuff on here could we. They've been posting up a storm about this guy too. 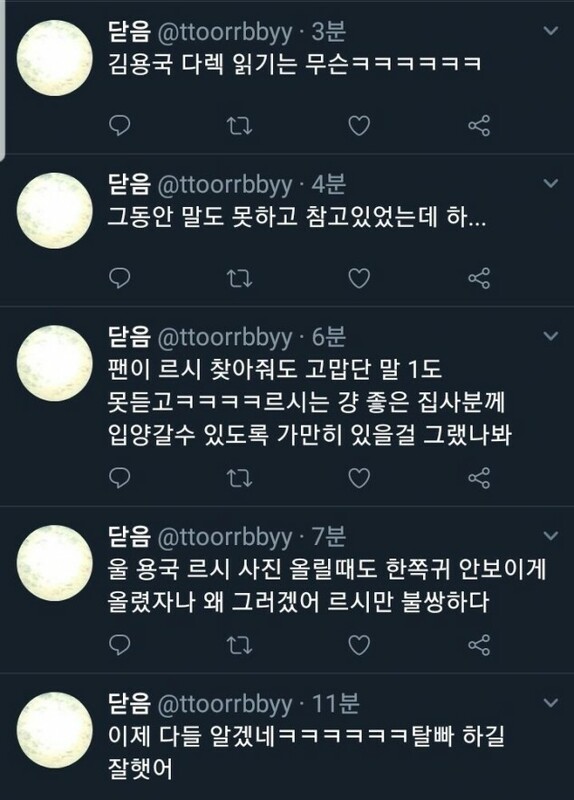 Looks like someone is salty he has found a woman to spend time with who, even considering SONAMOO's woes, has a better career than someone reporting on cat forensics.